Do you know somebody who loves to bake? 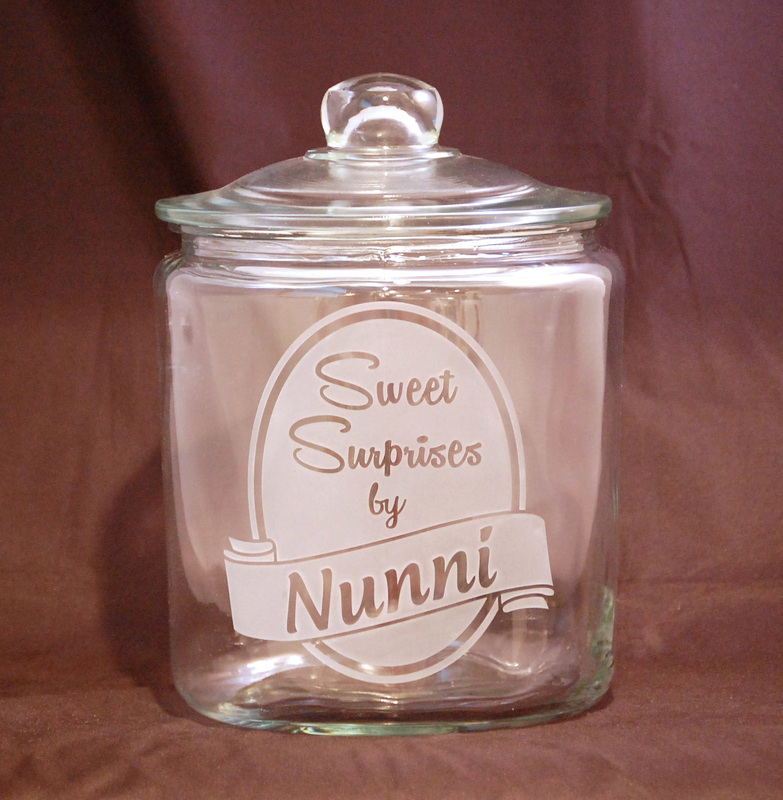 Present this one gallon glass jar to them, personalized with their name to show them what a “Sweet Surprise” their baked goods are to you every time. 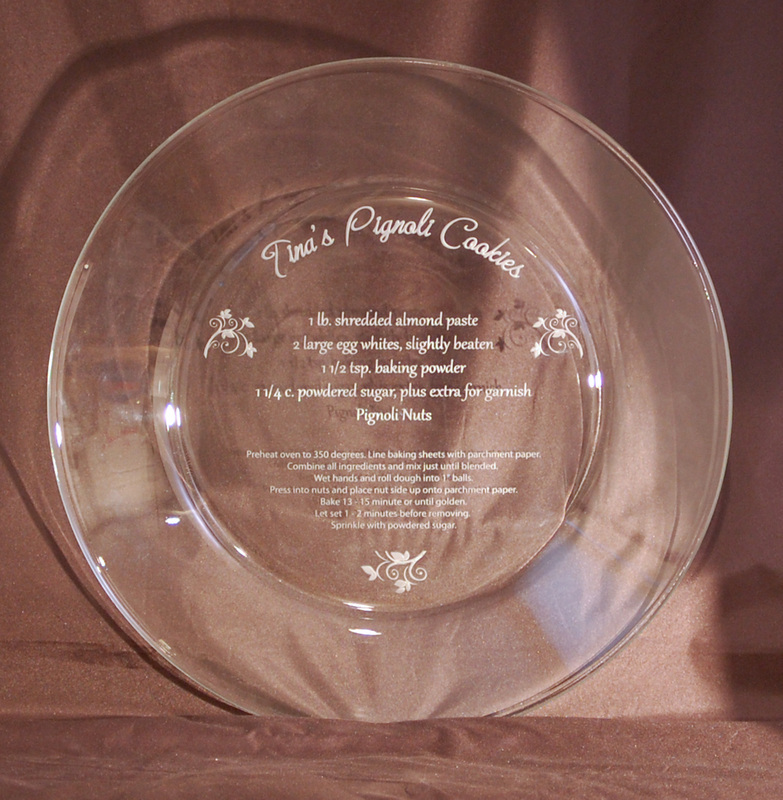 It measures 10-inch high by 7-inch wide. 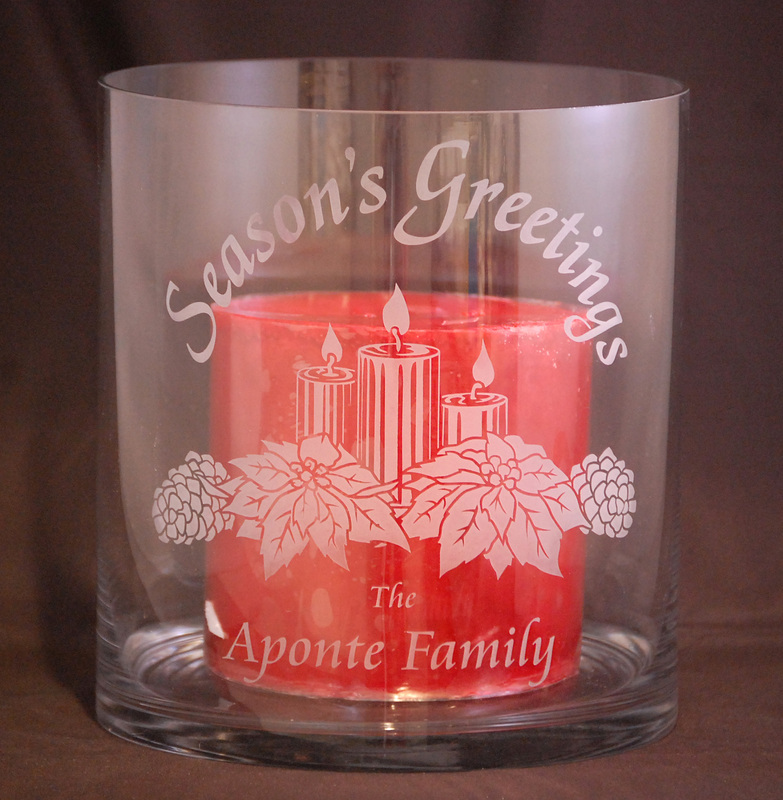 This large 10-inch high, 8-inch wide clear glass cylinder is perfect as a table centerpiece. 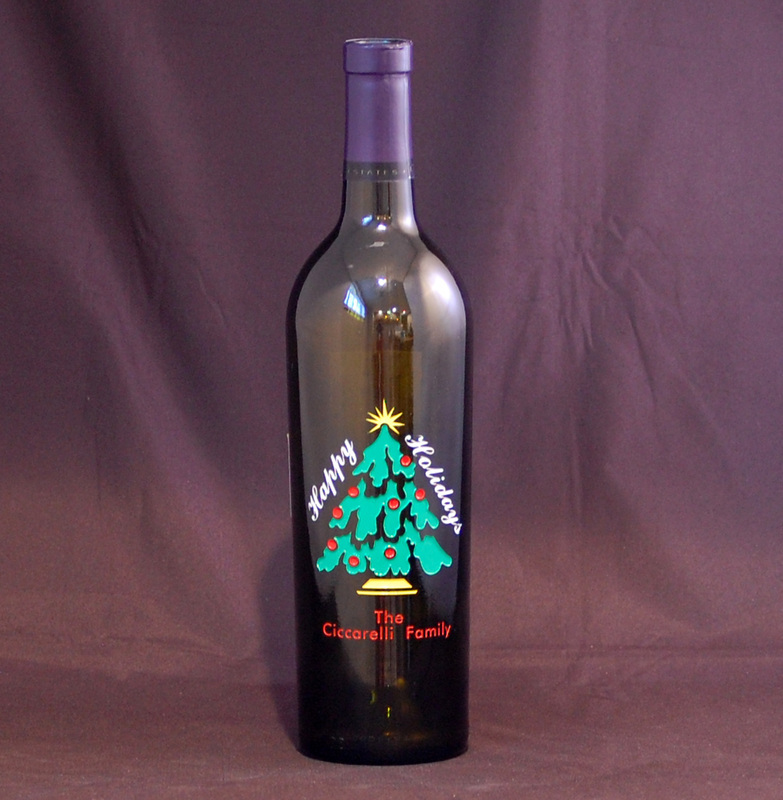 Add your recipient’s name to it for a personal touch. Shown with a large three wick candle but you can be creative with making it your own. Flat, clear, thin beveled glass available in three shapes: Arch (3.75”x2.75”), Oval (3.75”x2.75”) and Octagon (3”x3”). Includes a gold ribbon and gift box. 18 designs to choose from (shown on the ordering page). 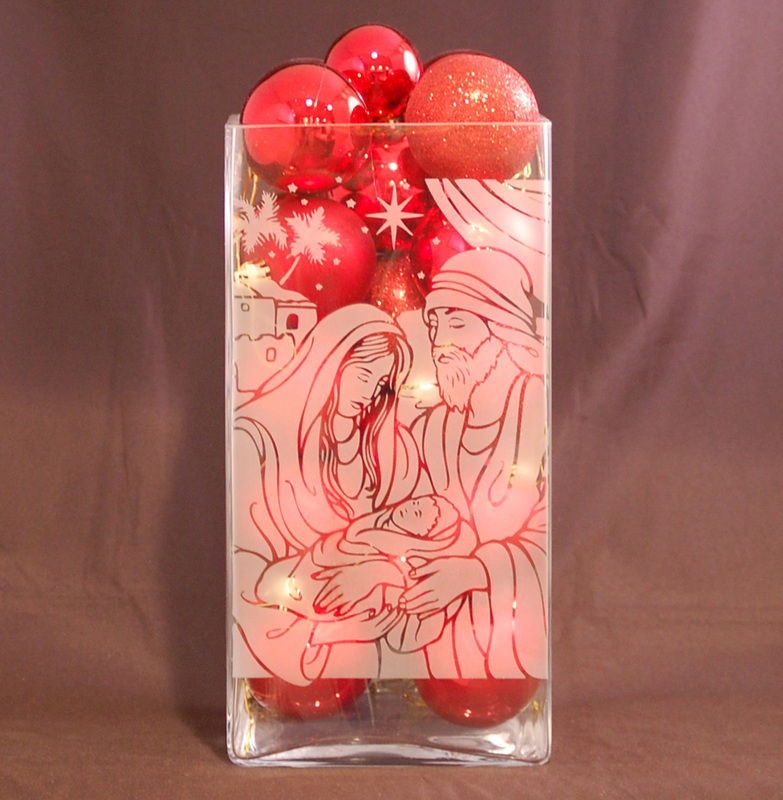 This is a twelve inch tall, six inch long, six inch wide clear glass container etched with a nativity scene. 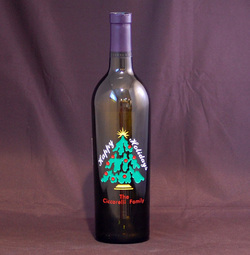 Add some ornaments and it can be used as a decorative centerpiece.